CD Label Designer 3.0 released! 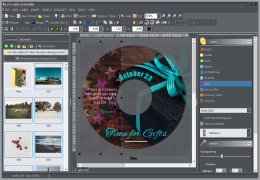 CD Label Designer 3.0 is just have been released! This entry was posted in Uncategorized on October 17, 2005 by vradmilovic.